NEW! 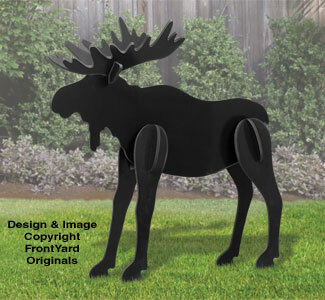 Large realistic-looking moose is sure to catch some looks standing in your yard or woods! Reindeer please stand aside and make room for the new kid in town! 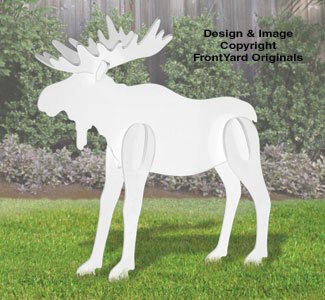 Add a big bright bow and you'll have the most original and talked about holiday yard decoration in your neighborhood!